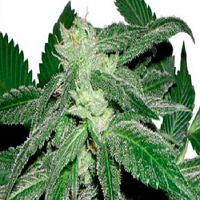 Her Majesty’s Kush is a very hard condensed knitted bud dripping with trichomes that are luxurious and full bodied.. 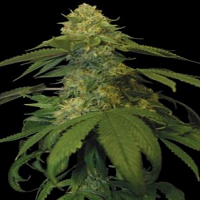 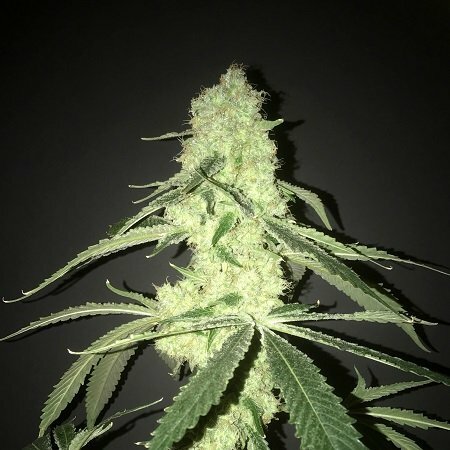 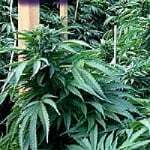 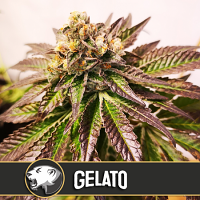 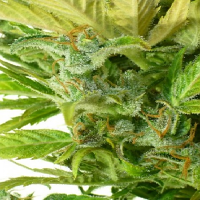 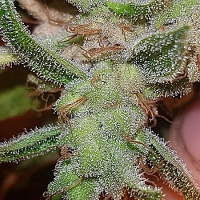 Her Majesty’s Kush Feminized Cannabis Seeds by Pot Valley Seeds: Her Majesty’s Kush is a very hard condensed knitted bud dripping with trichomes that are luxurious and full bodied… a perfect choice for a long lasting stoned effect. 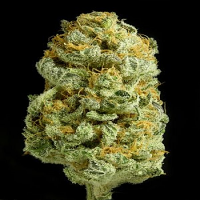 Bringing together the origins of the legendary Kosher Kush that won the Hightimes cannabis cup twice in 2010/2011 and twinned with the GDP these popular legendary genetics have given Her Majesty’s Kush this awesome structured hardy strain that can medically alleviate muscular pain and insomnia, it requires actual contact with the taste buds to fully understand the full bodiliness of this strain.